The Next Best Thing to A Holiday. 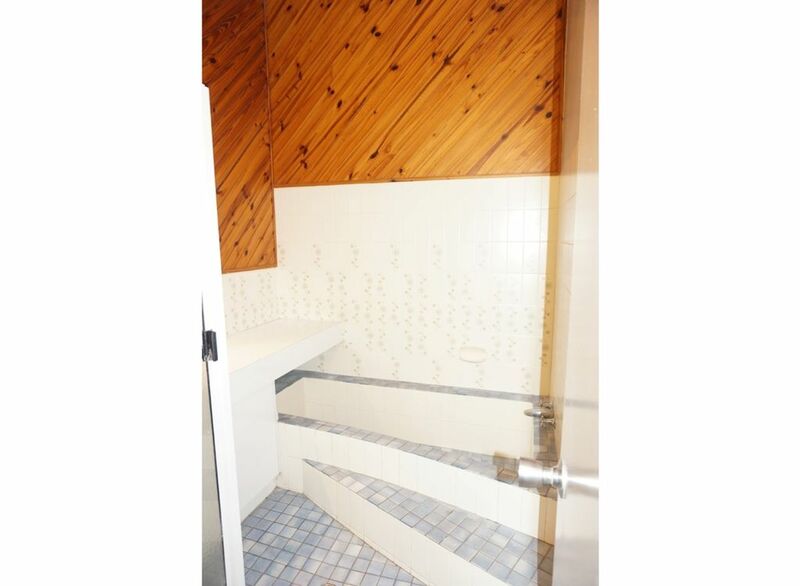 A totally unique property which has to be inspected before you can realise it’s full potential. 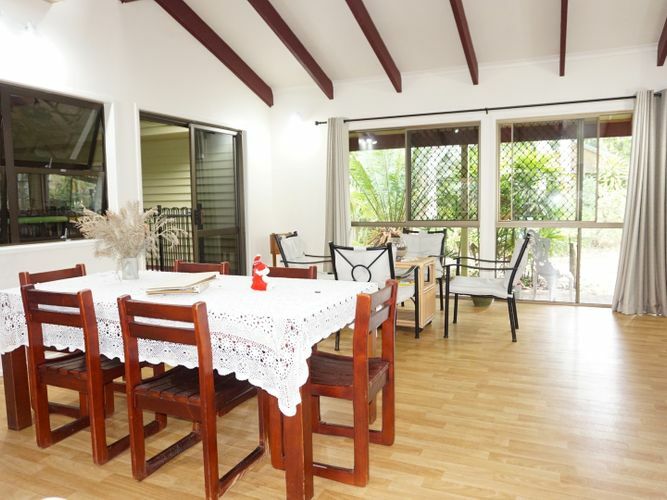 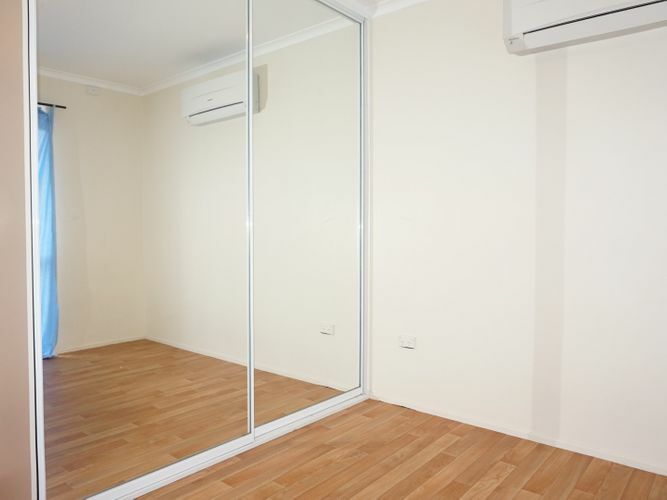 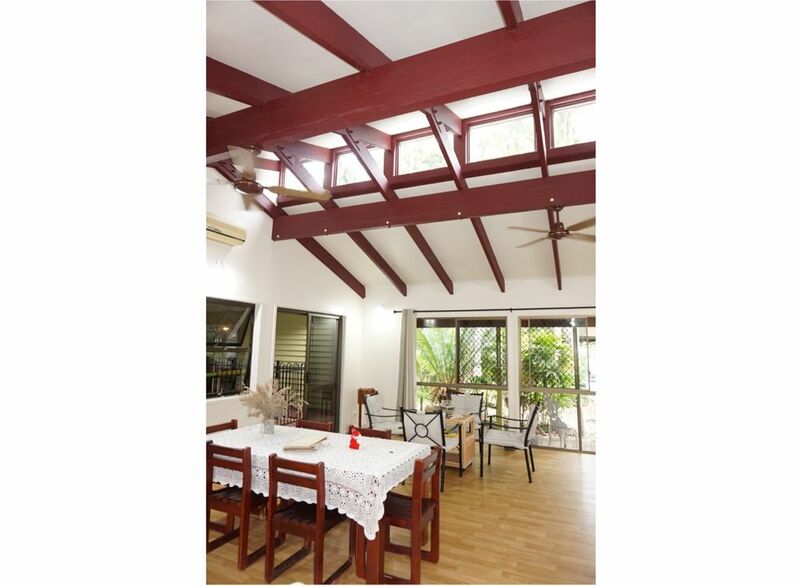 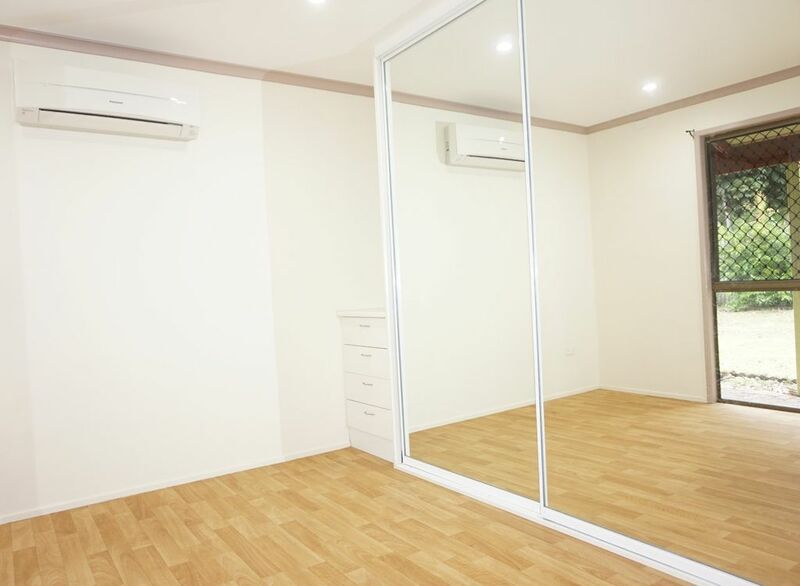 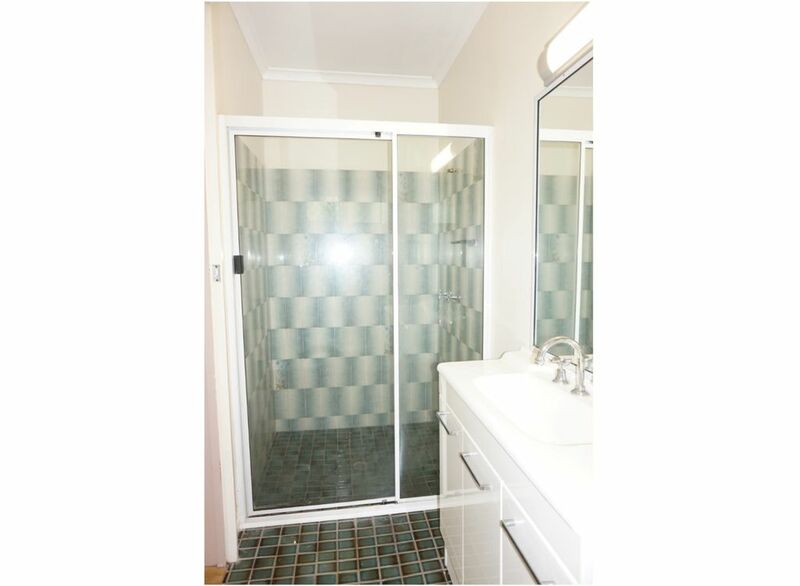 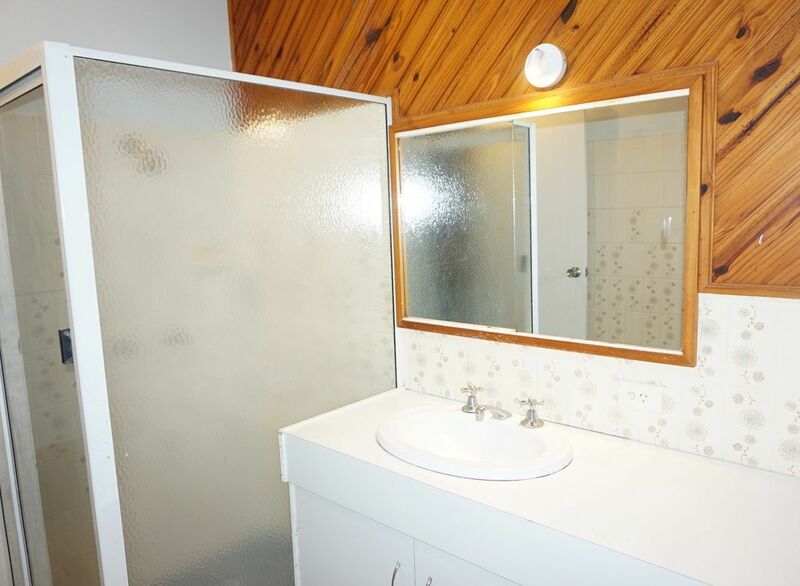 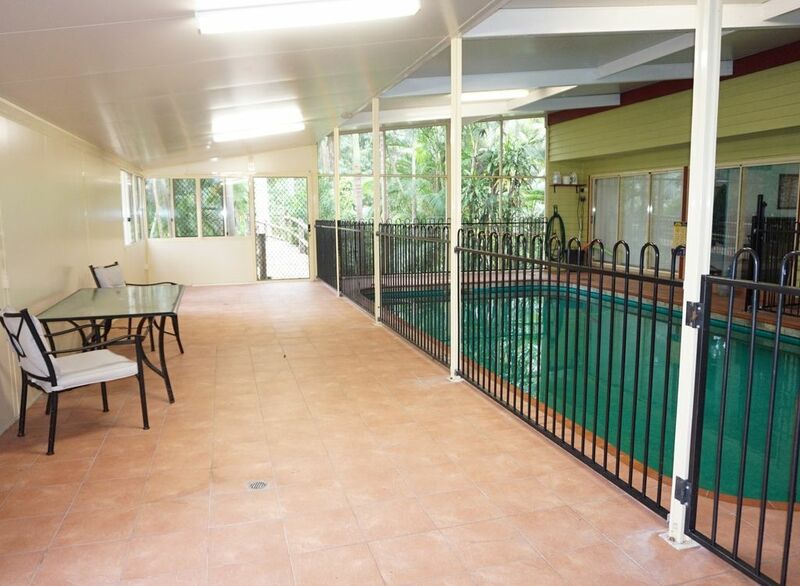 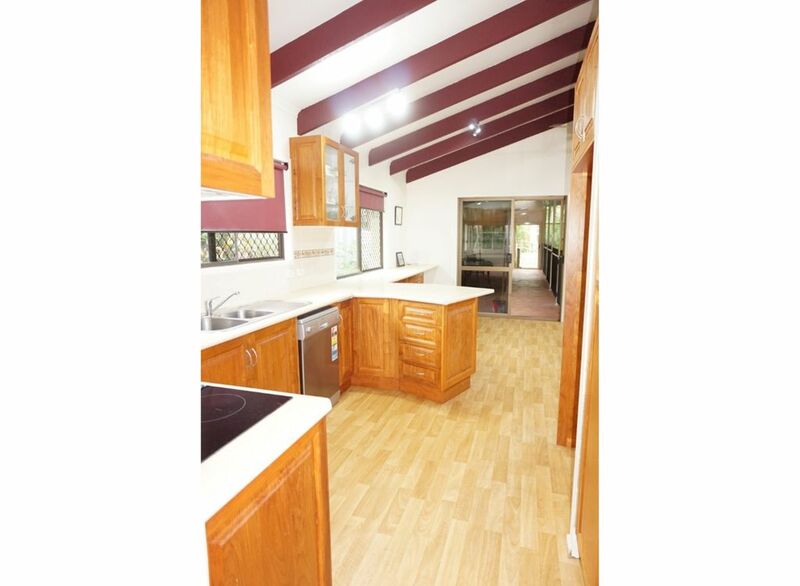 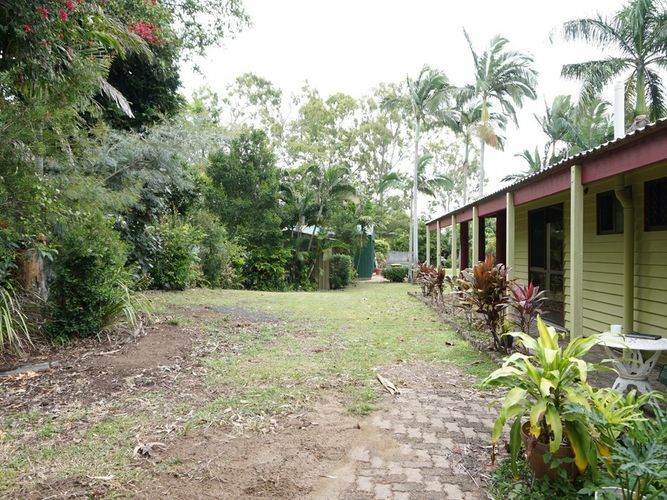 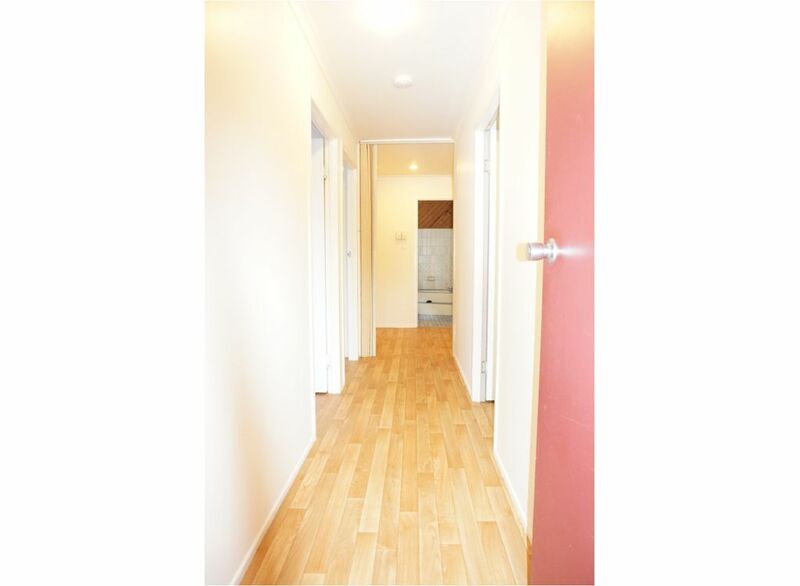 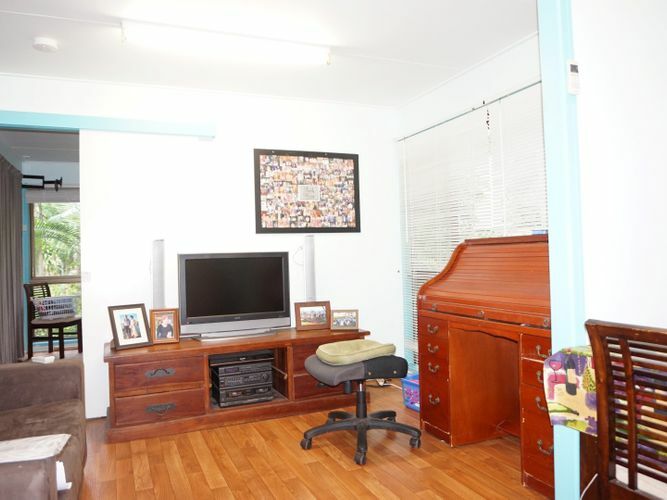 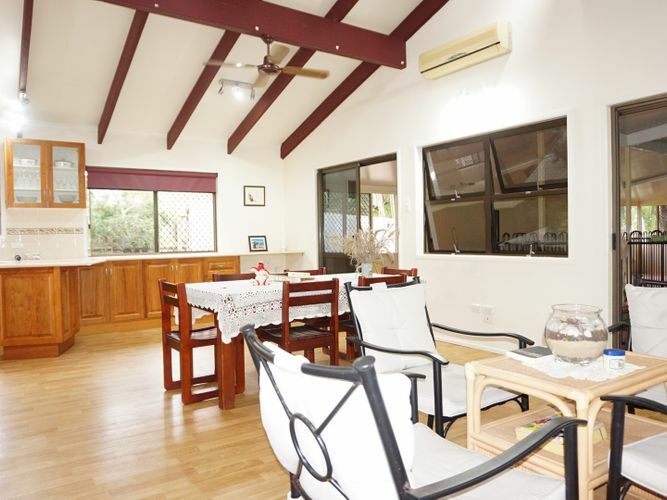 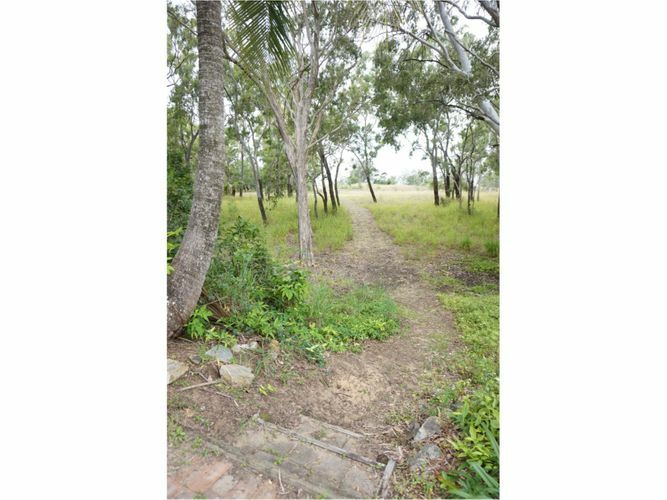 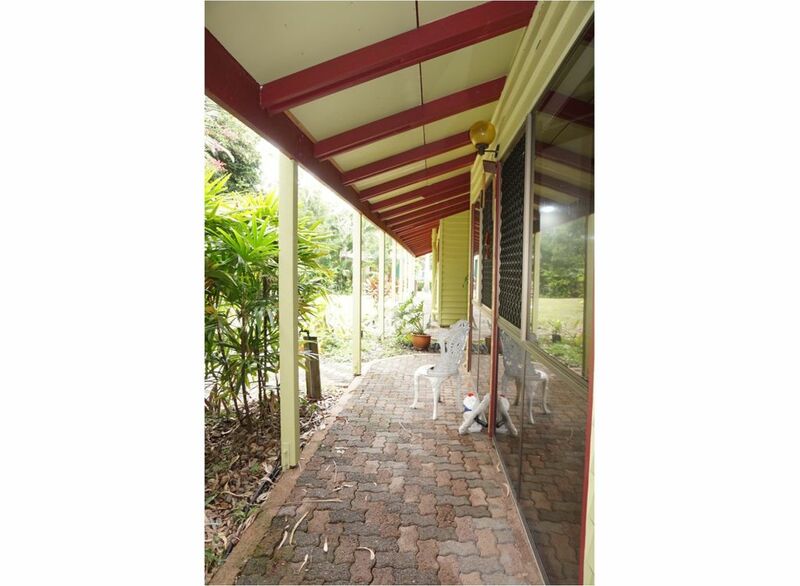 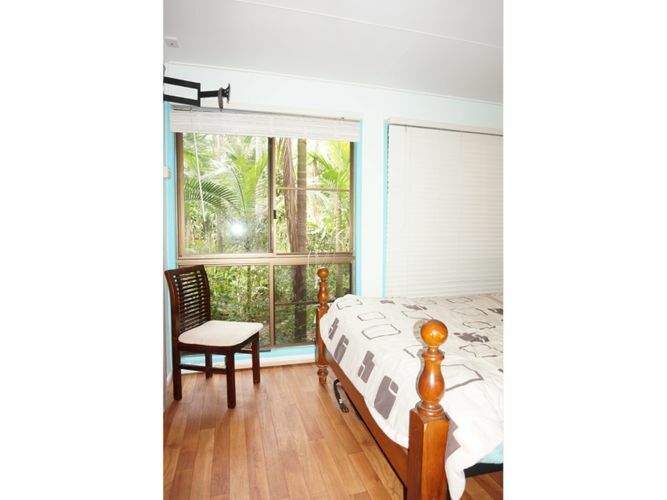 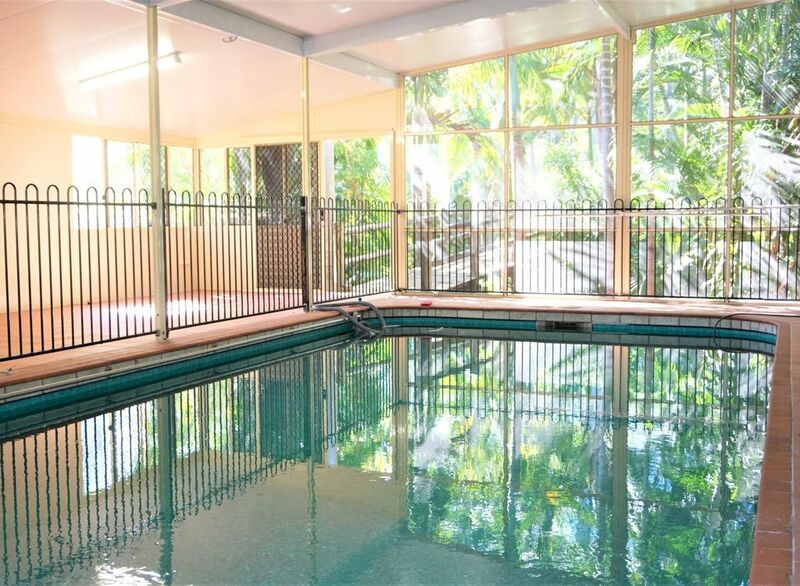 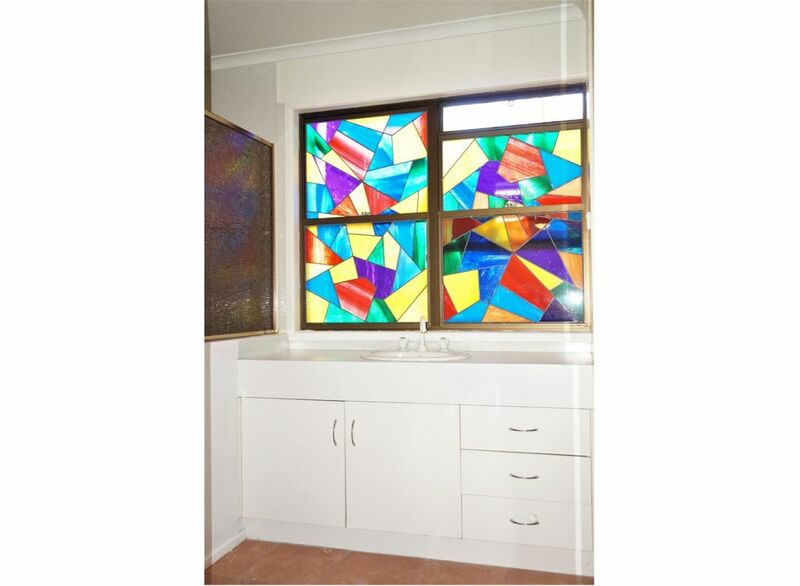 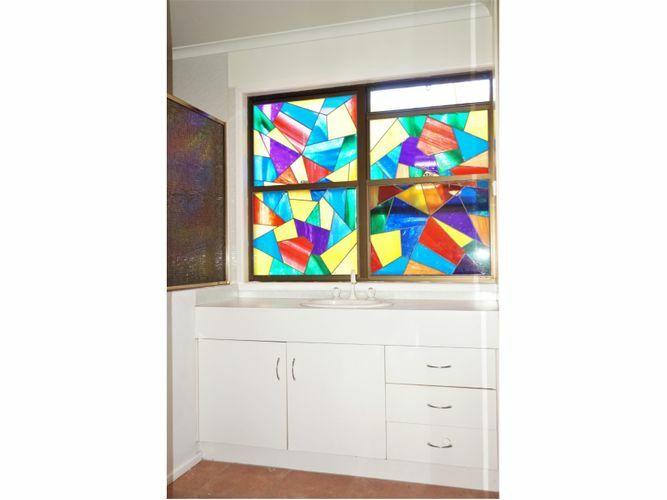 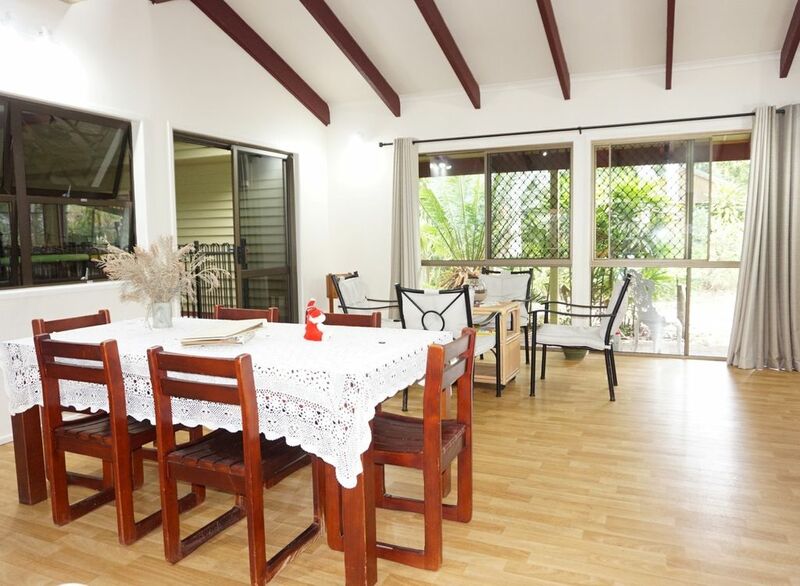 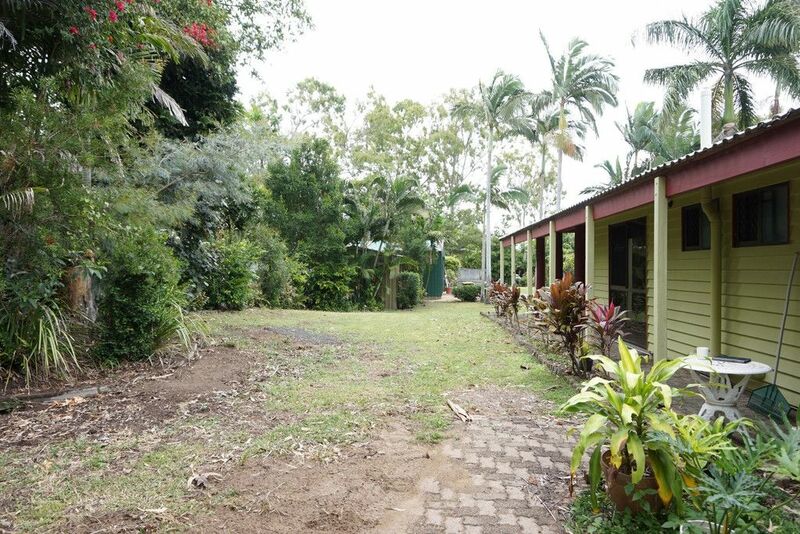 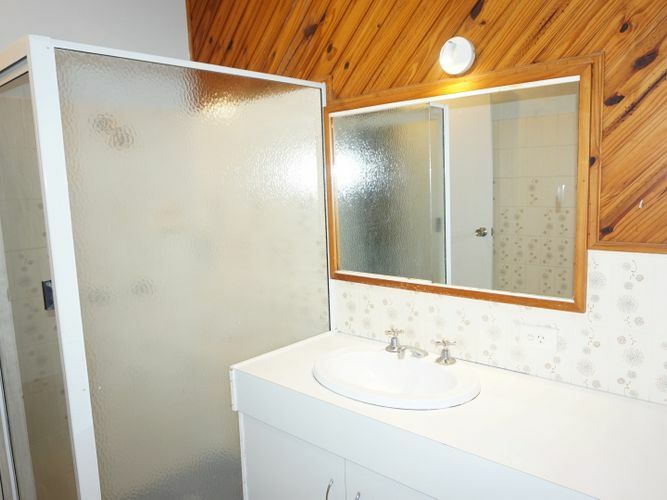 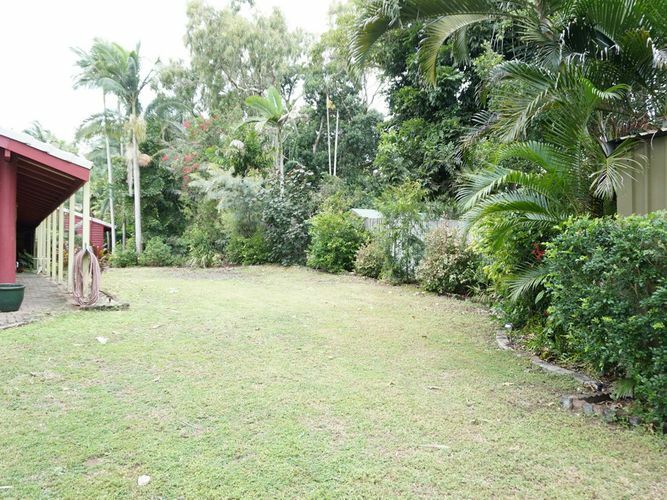 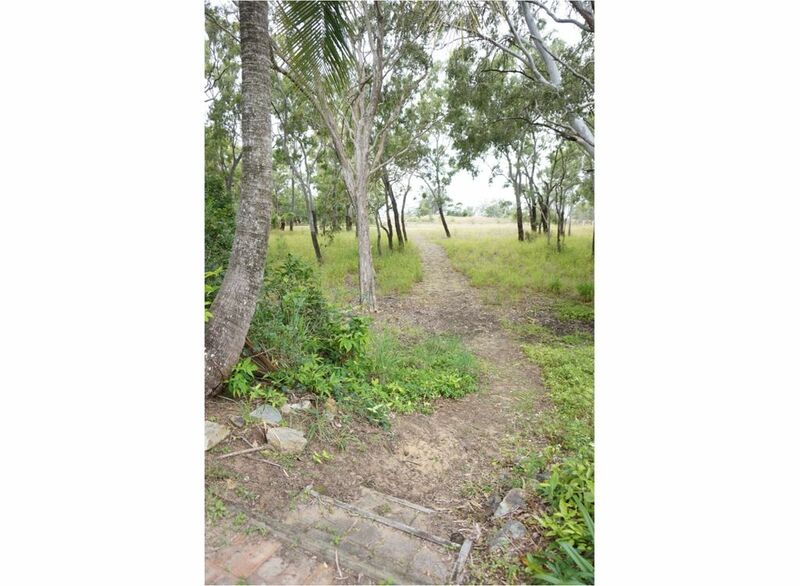 Set on 2023m2 with nothing between you and the beach except for approximately 100 metres of beautiful bushland. The home was built in 1982 and features 3 bedrooms with built in robes, the master bedroom with an ensuite. 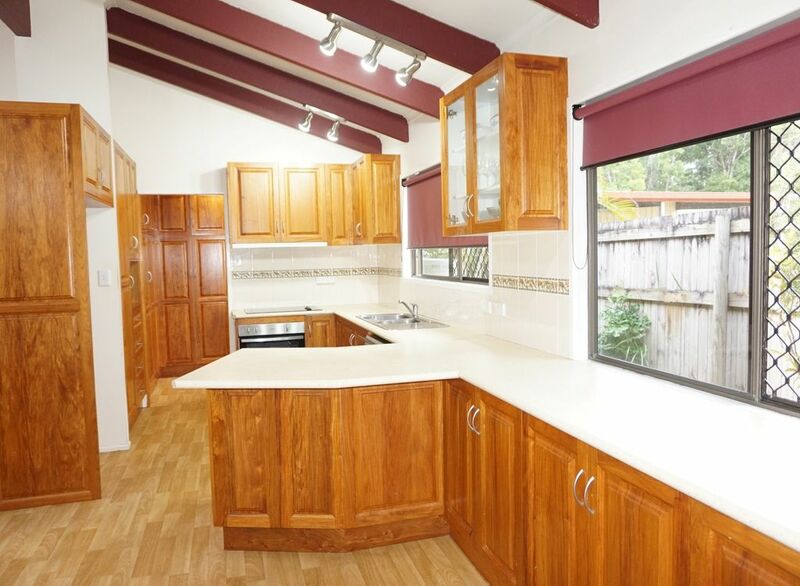 A spacious lounge/dining/kitchen area is open plan, has fabulous raked ceilings, a stunning Tasmanian Oak kitchen and includes a dishwasher, ceran cooktop and electric oven. 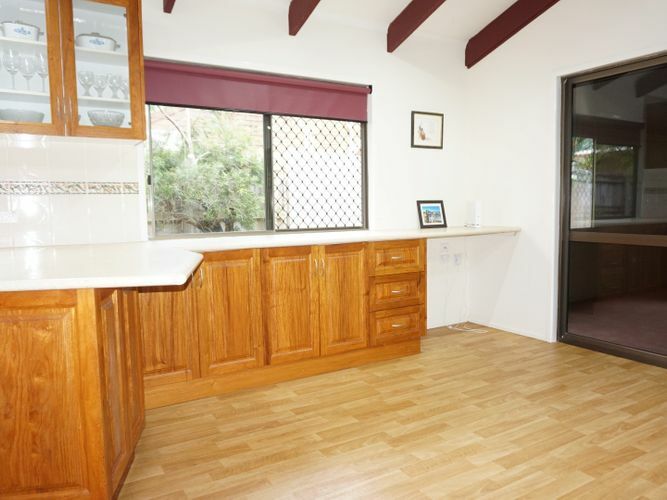 Matching Tasmanian Oak cupboards flow through to the laundry and also to a builtin sideboard/desk in the dining area. 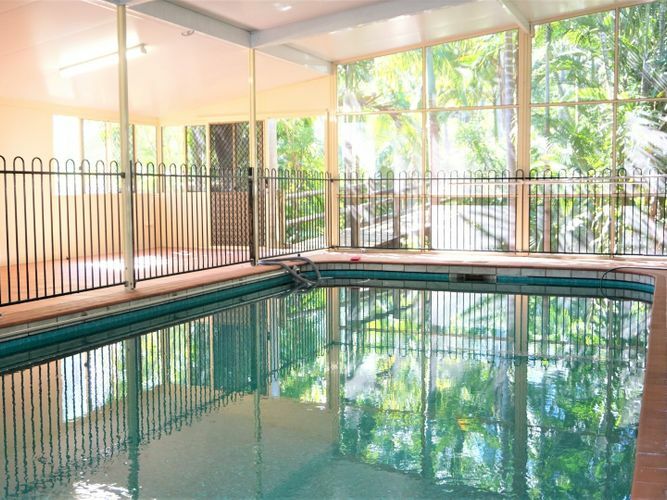 Between the house and the beach aspect of the home is a salt water inground pool which is fully covered and secure within the entertaining area. 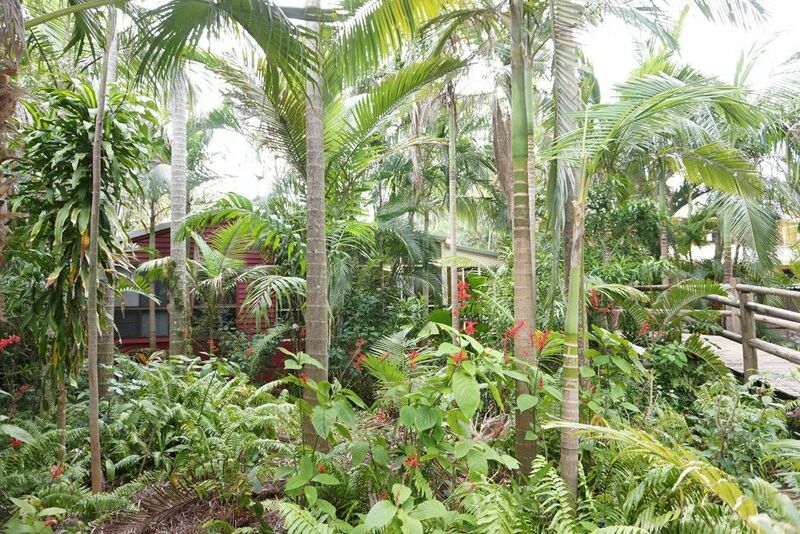 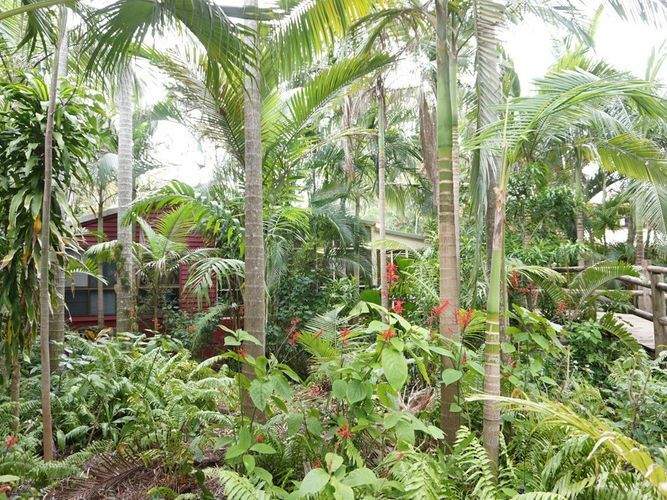 This area is connected to the bushland between the home and the beach by a boardwalk and surrounded by tropical gardens. 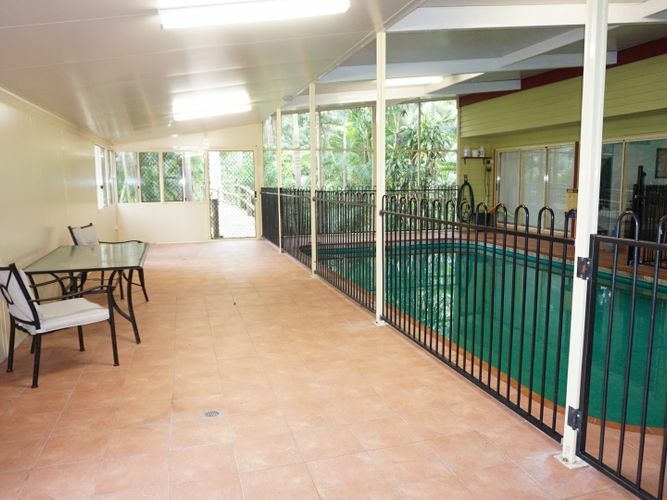 A teenagers retreat/home office or guest rooms are located adjacent to the pool and boasts it’s own kitchenette and bathroom. 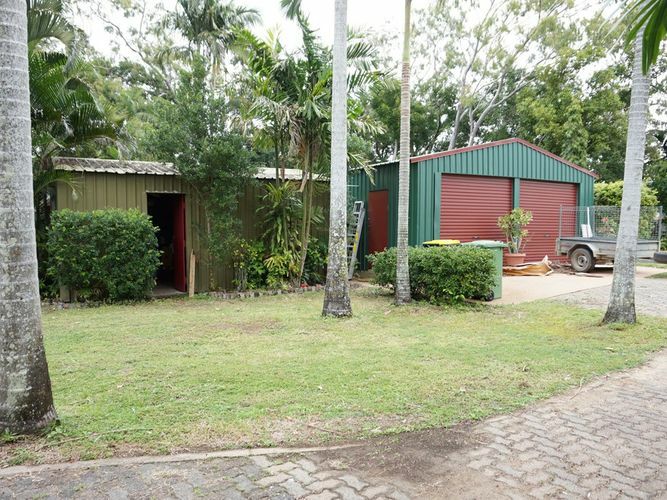 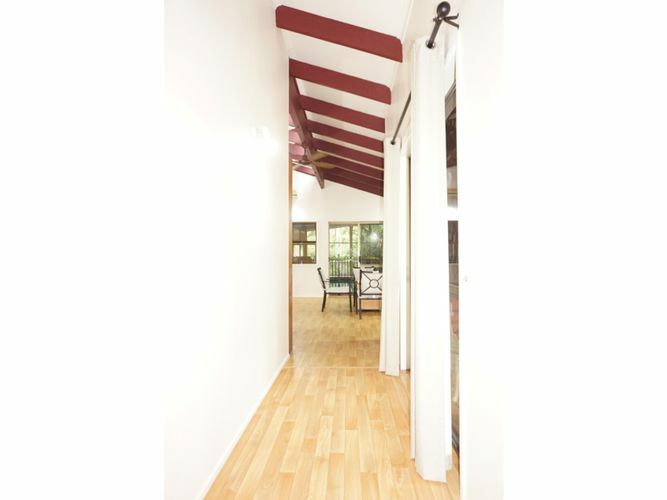 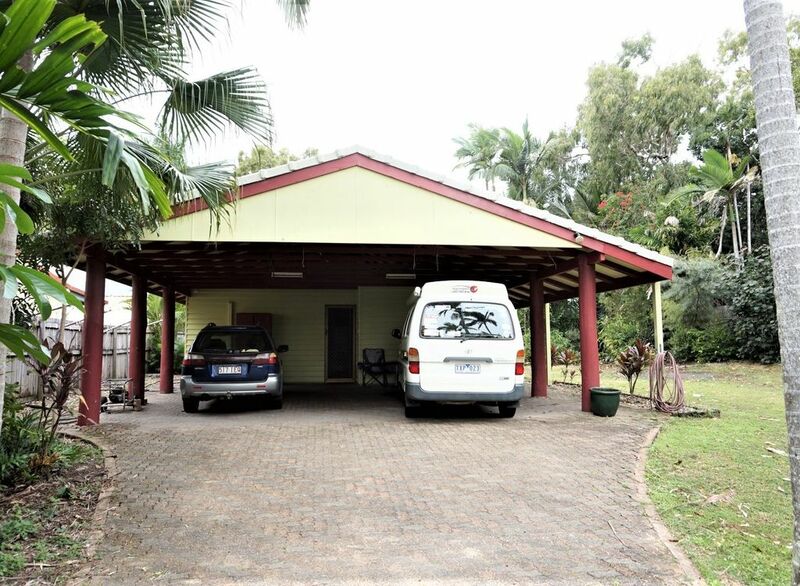 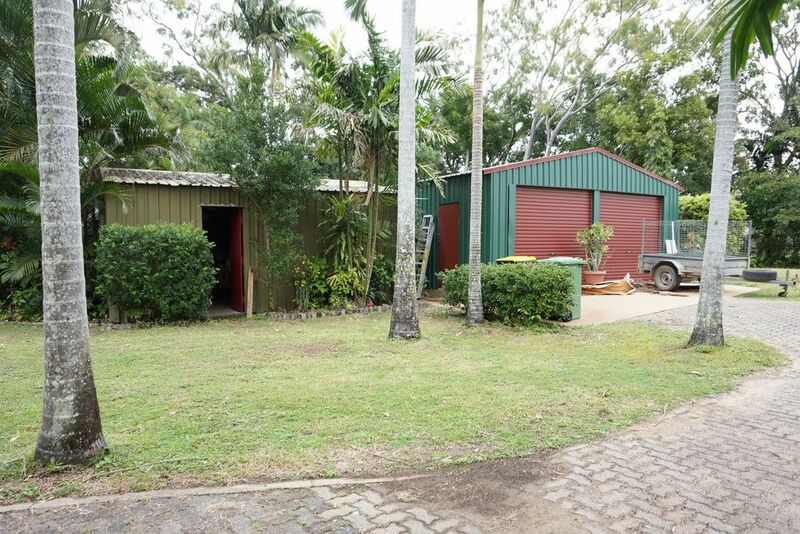 In addition to a double carport there are 2 sheds – 1 double bay and 1 single bay. 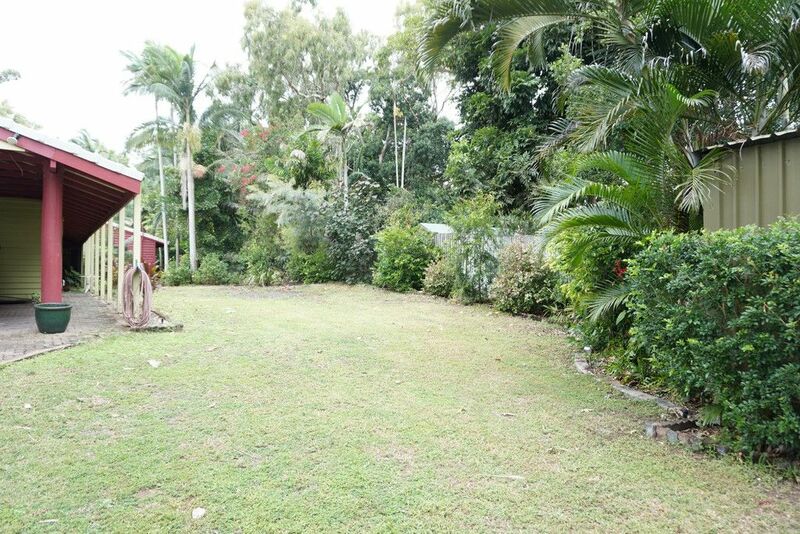 Water for the gardens is not an issue as there is a bore though the gardens have been designed to be easy care. 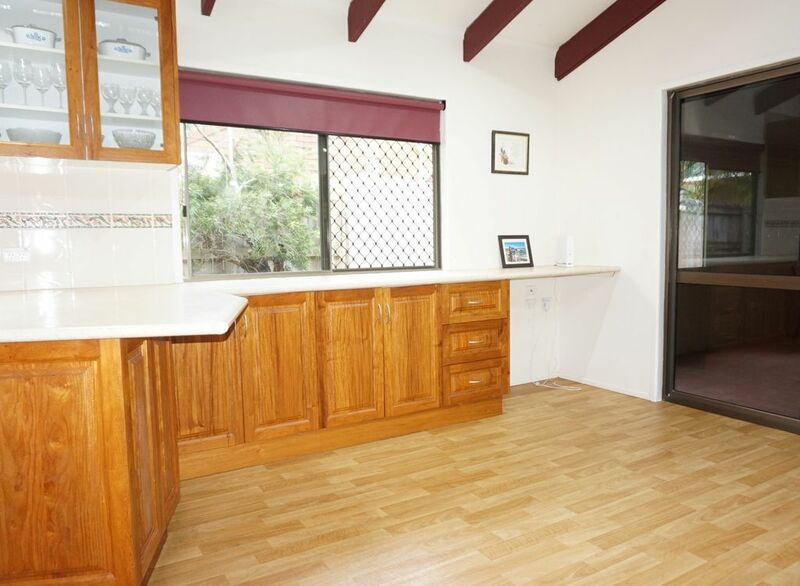 This is truly a once in a lifetime opportunity so call now for your personal inspection or check the times for an “Open Home”. Shirley began her real estate career in January 2000 as a Property Manager with one of Mackay’s largest real estate businesses. 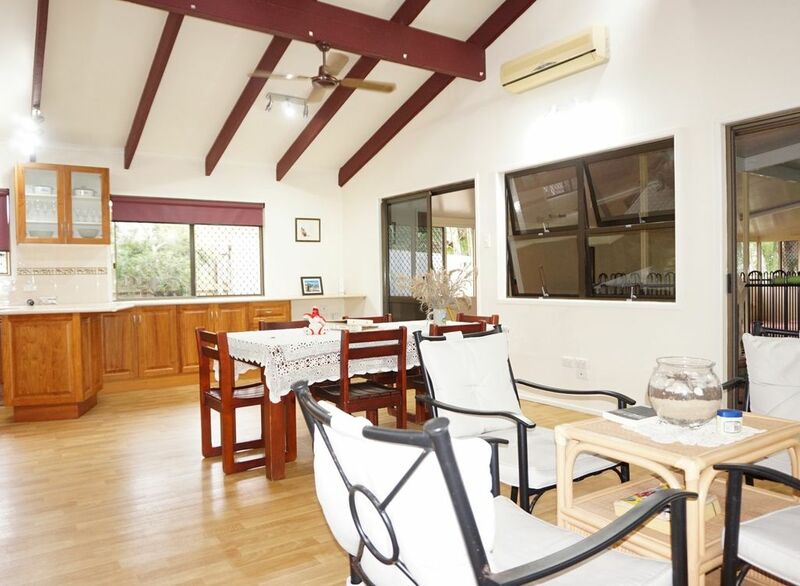 Shirley has since developed her skills and understanding of the industry by actively working as a sales consultant for several years before owning her own business and using her vast experience to operate and oversee both Property Management and Sales. Shirley has been a fully Licensed Real Estate Agent since 2002 and prides herself on being a true professional who is constantly kept up to date with a changing industry through education and learning. 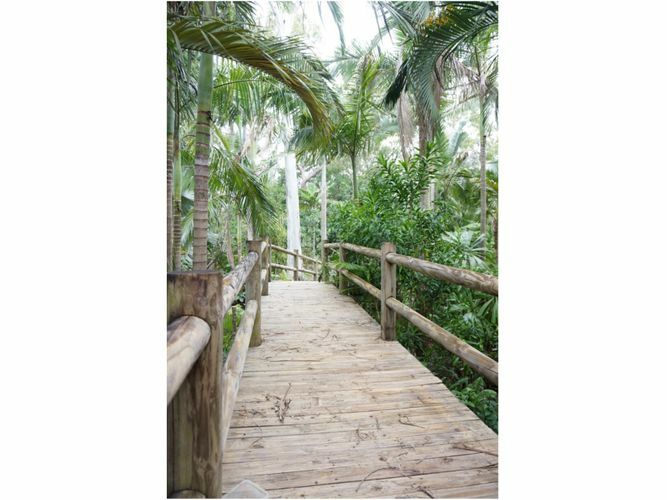 You can never know everything but it always helps to know where to get the best information and training. 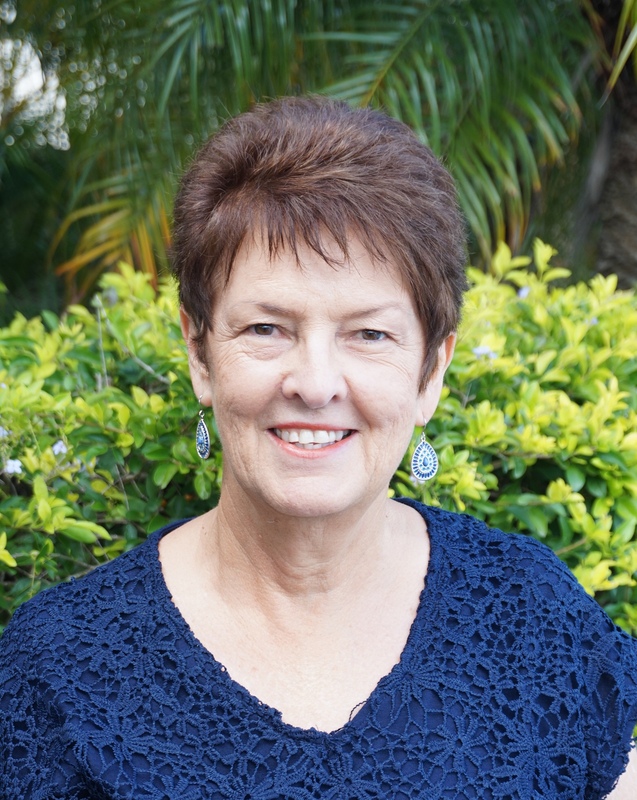 One of her goals is to build a team of like minded professionals who work under the same philosophies and beliefs with the goal of delivering the best service to all of her clients and customers and to have them as lifelong friends who will continually refer family and associates to her business.